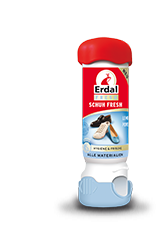 For quick or on-the-go shoe care. 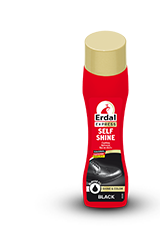 The Express category includes the convenient Self Shine with sweet-almond oil in a sponge-applicator bottle and the 1-2-3 Shine Sponge with real beeswax. 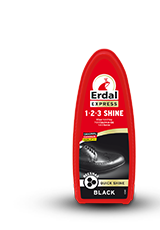 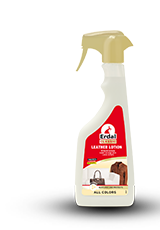 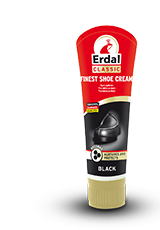 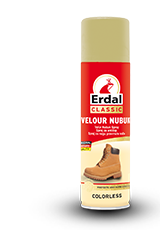 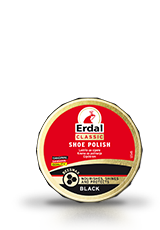 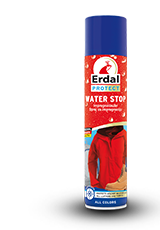 Express products give an intense shine to smooth leather shoes without polishing.